Whiskey, bourbon, and rye; plus, the next big spirit. 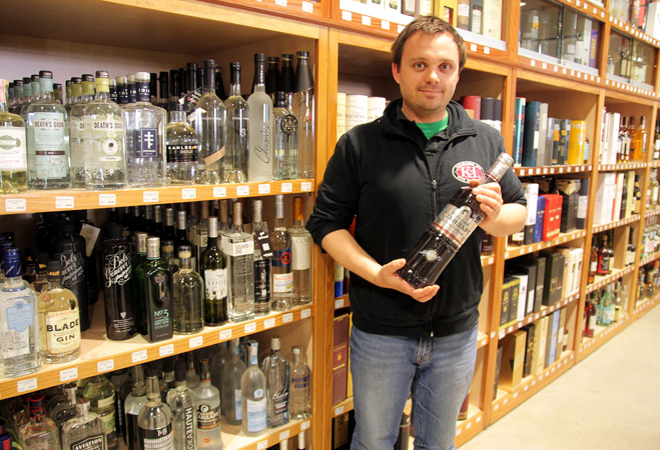 This week David Othenin-Girard, spirits buyer at K&L Wines in Hollywood, shares his liquor aisle insights. He spent three years building up that beautiful selection of quality booze you see spanning the back of the store. And you really can’t go wrong with anything you choose. “Because we’re a smaller retailer we don’t have to spend a lot of time working on the big brands, wasting space with Cuervo, Captain Morgan, or these huge brands. A lot of stores rely on those brands for margin. Fighting the big companies to keep the prices low is part of what we’re doing here.” However, David was still able to hone in on the standouts in his inventory.